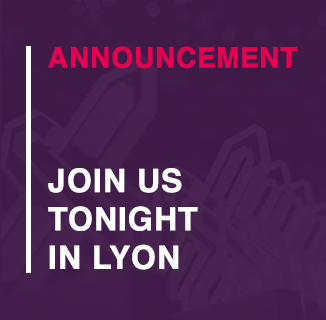 Join us tonight at the Interaction Awards in Lyon! Interaction Awards 2018, Introduction Film from Interaction Design Association on Vimeo. Interaction Design lovers! 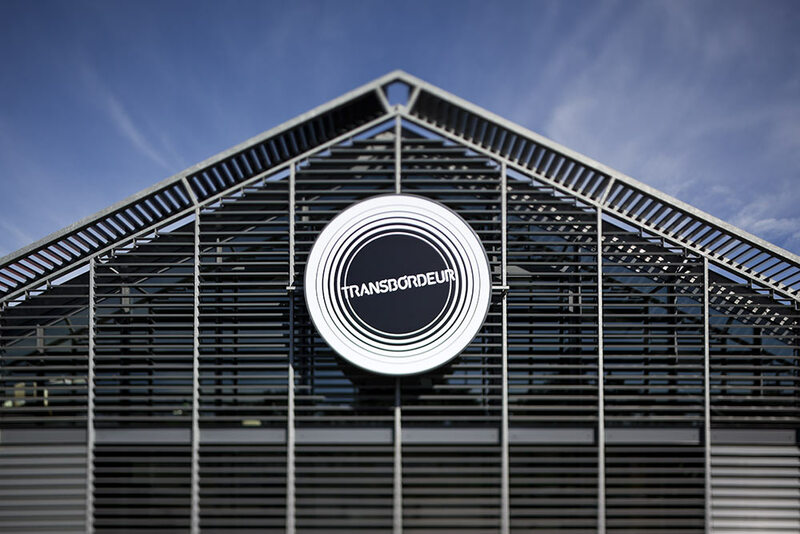 The Interaction Awards will take place at 18:30 tonight at The Transbordeur! We have a dazzling lineup of the finest in Interaction Design case studies from the past year, our featured People’s Choice Award, as well as an incredible Future Voice Award, all of which we can’t wait to share with you! Once a water treatment facility, it has since acquired a bold new identity in 2010 that builds on its industrial past, thanks to the graphic collective Kolle Bolle. The reputation of the Transbordeur has been established by thousands of renowned artists: The Chemical Brothers, Daft Punk, Foo Fighters, Iron Maiden, Jamiroquai, New Order, Oasis, Red Hot Chili Peppers, Smashing Pumpkins, Radiohead… and now, the Interaction Awards!